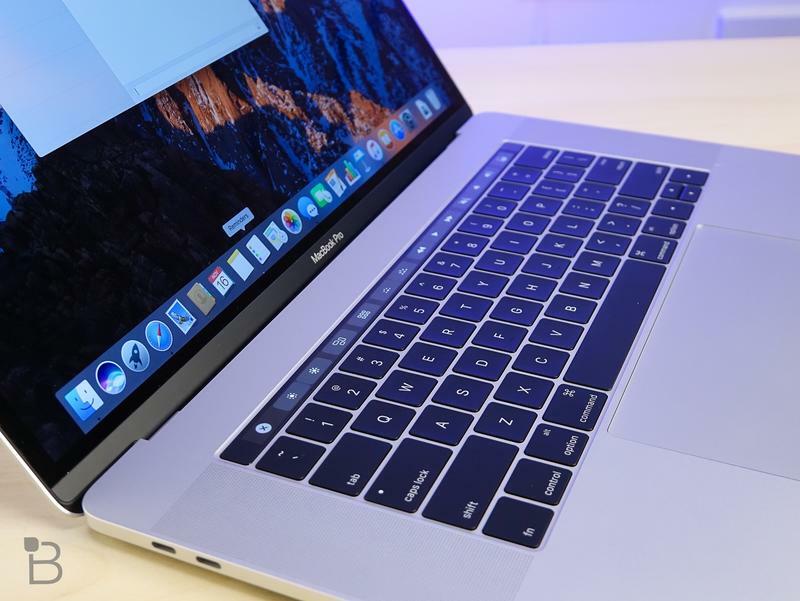 Apple might just retire one of its most popular laptops in the coming months. 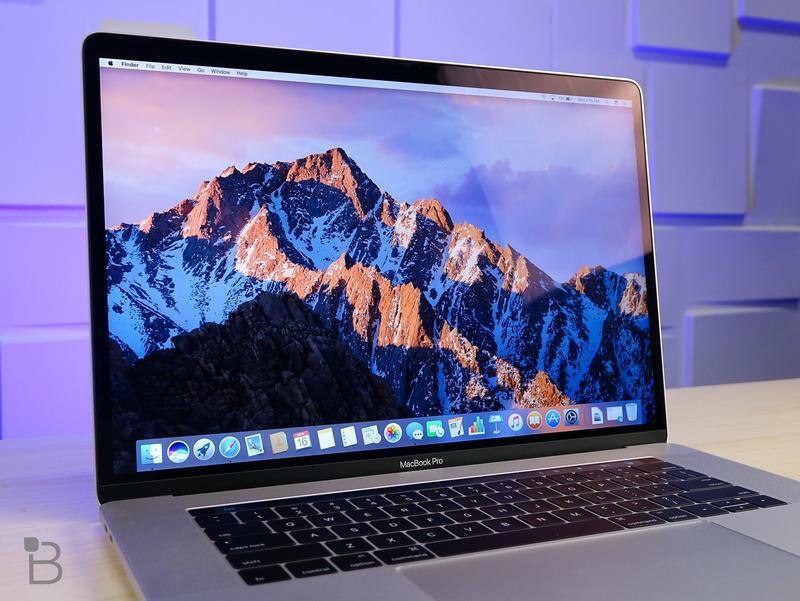 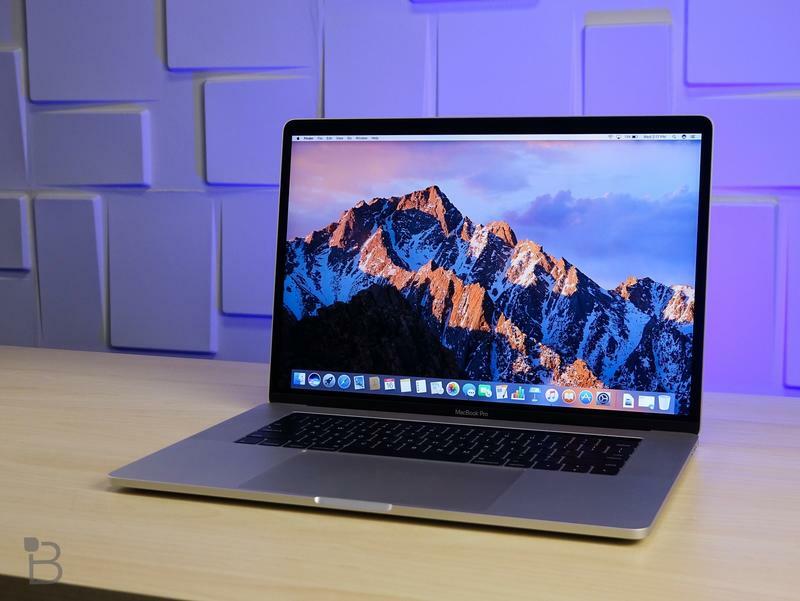 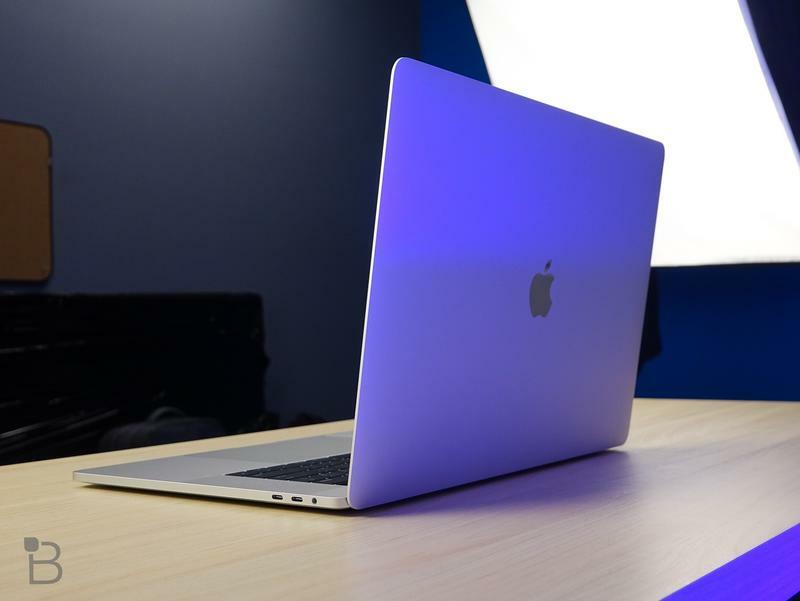 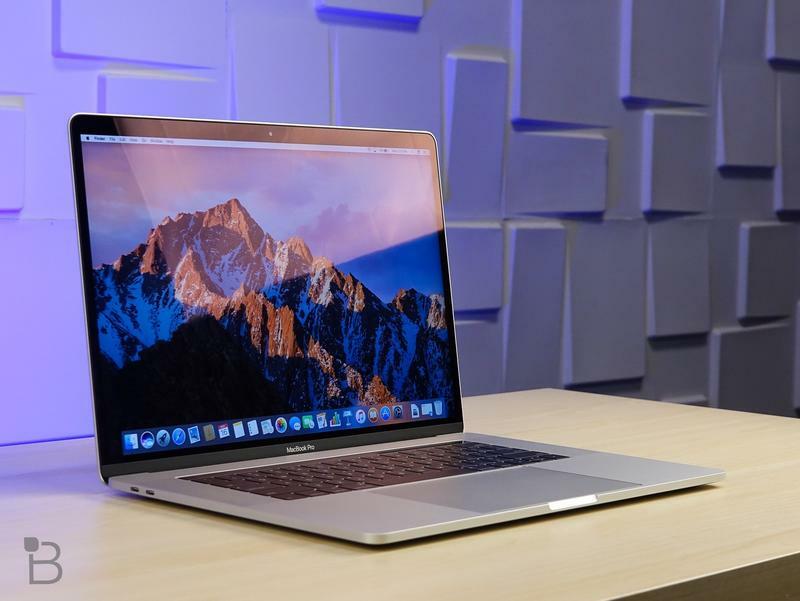 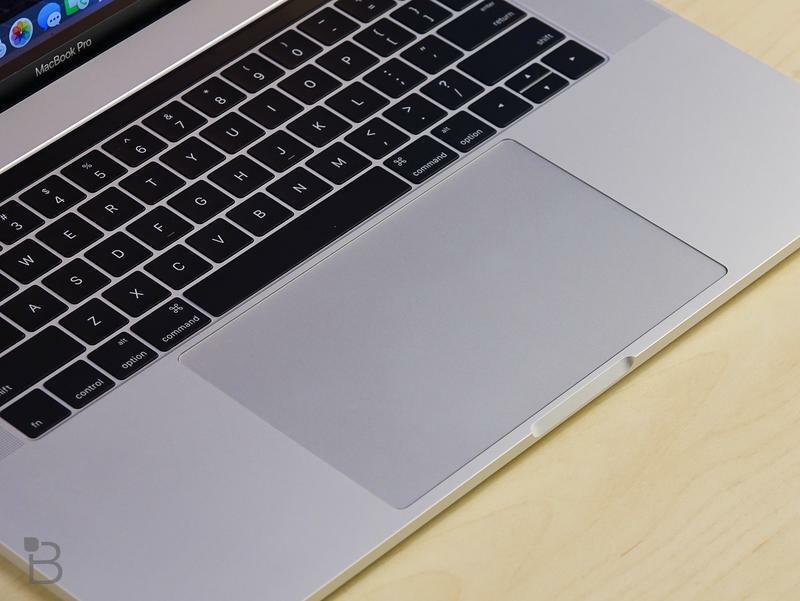 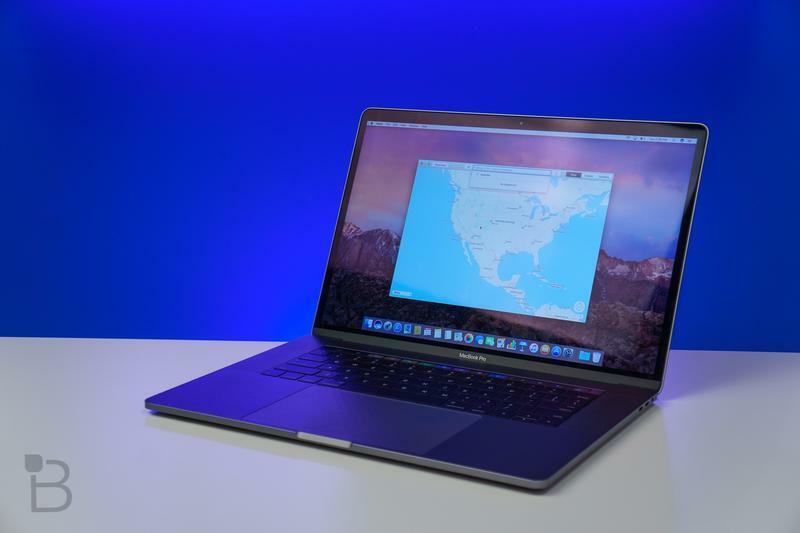 It’ll be the MacBook Air being replaced by an entirely new model of MacBook in 2018, according to DigiTimes. 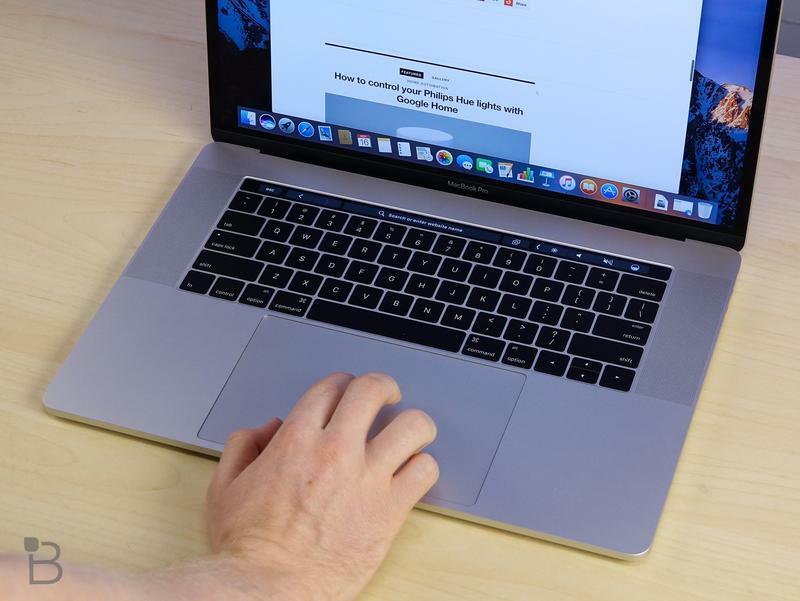 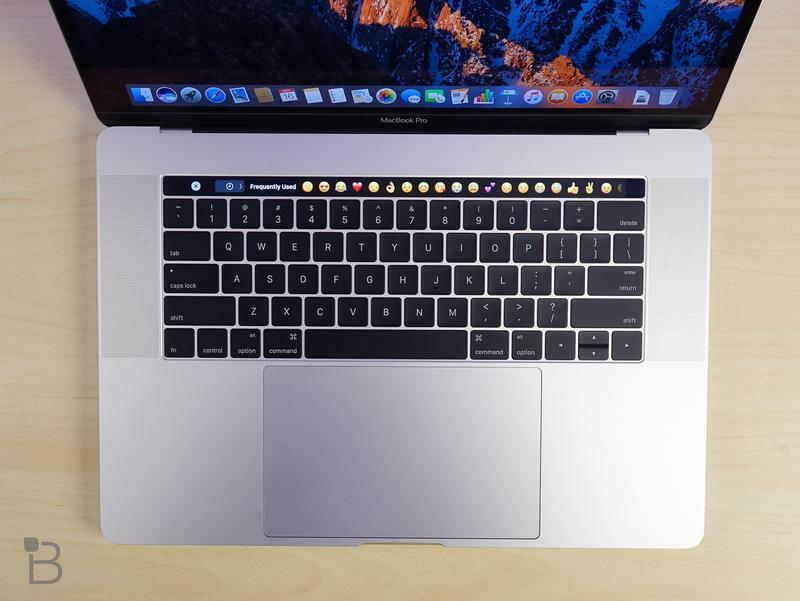 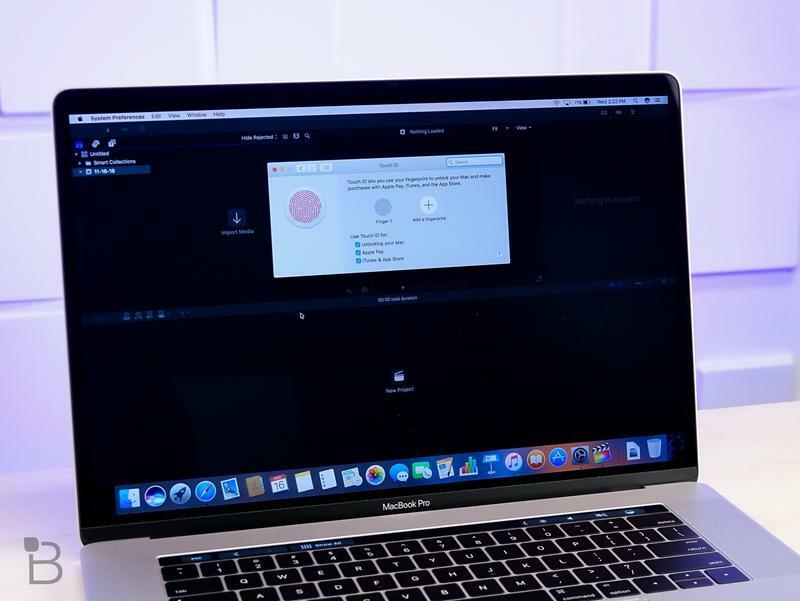 The reports reveals that Apple intends to release an entry-level MacBook that would serve as the gateway for consumers to get a Mac at a more affordable price. 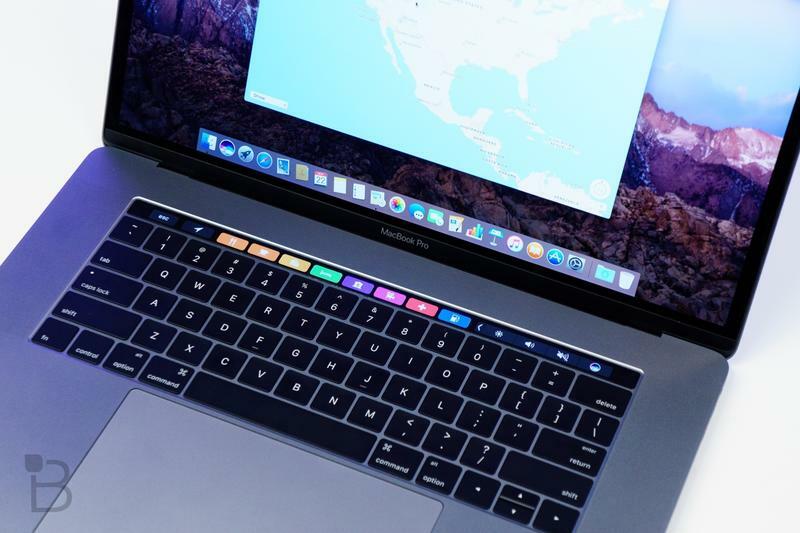 There aren’t many details on the unannounced product, but multiple signs indicate Apple is leaning towards replacing the MacBook Air this year. 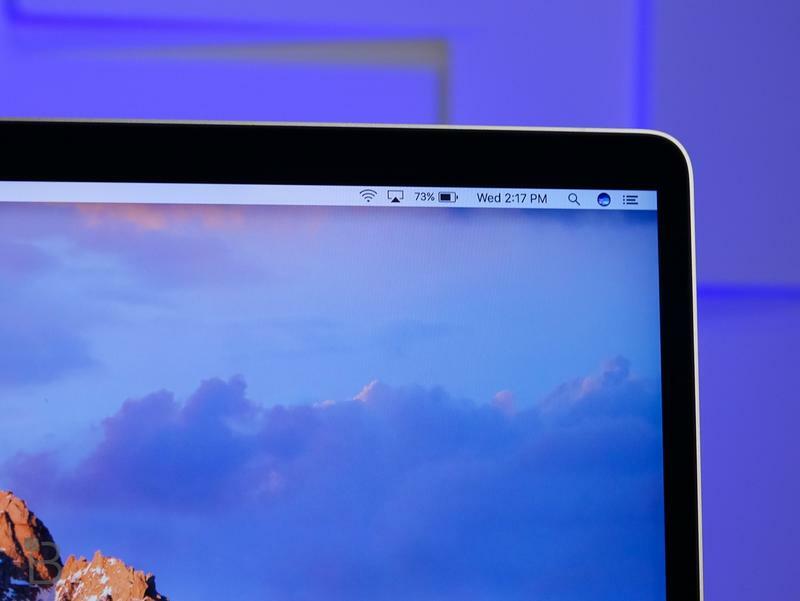 Like other Macs, the entry-level MacBook will have an LCD display. 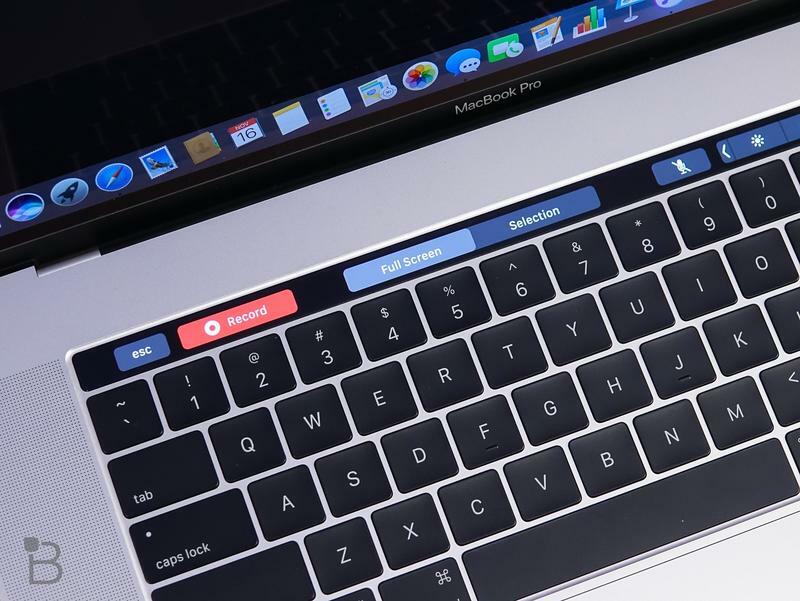 The panel is reportedly being made by General Interface Solution as the supplier became a partner late last year. 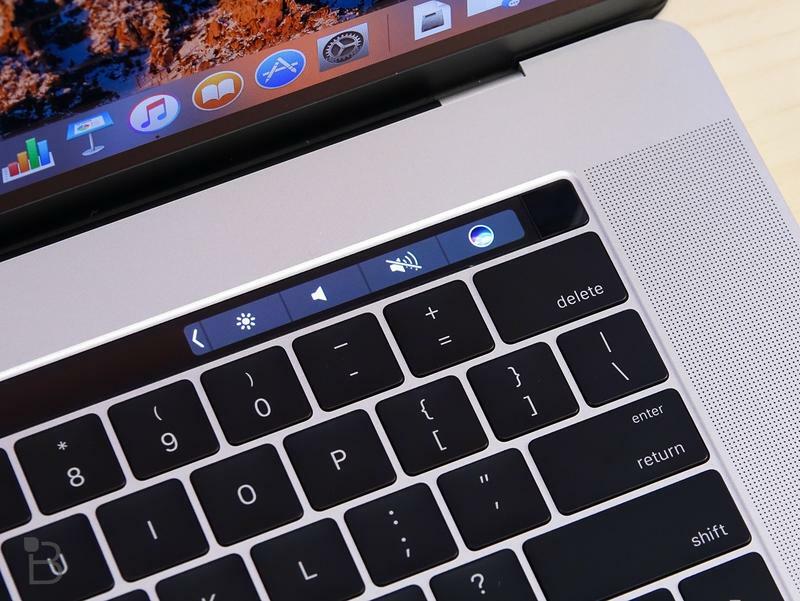 General Interface Solution also provides Apple with components for the touch-enabled display on the iPhone X. 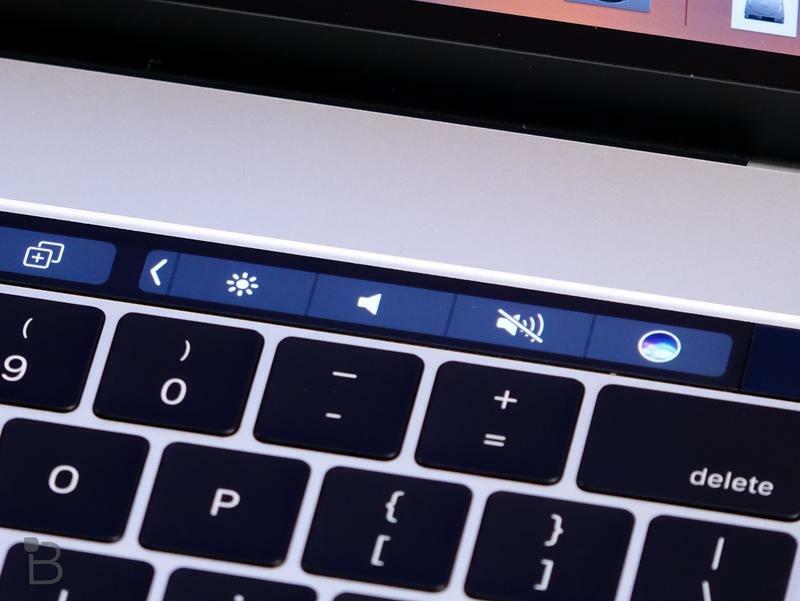 The report claims General Interface Solution has been requested to raise production by the end of 2018 from 300,000 units per month to 600,000. 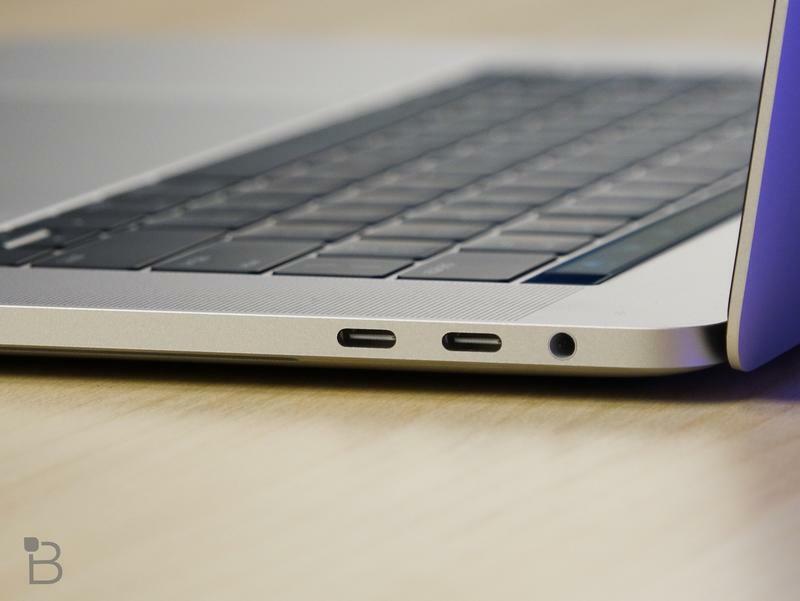 Certainly, the release of a new MacBook would require such an increase. 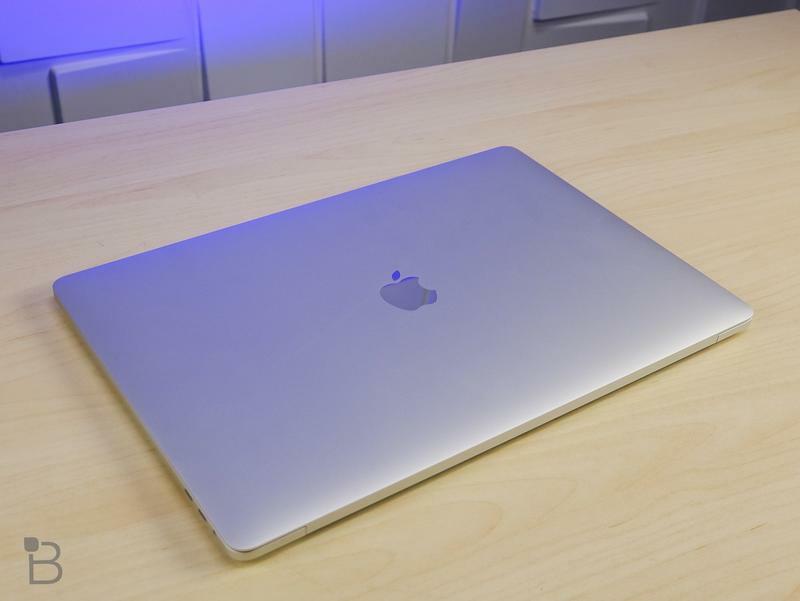 Apple would retire the MacBook Air that’s been around for a decade, and it would hand off the responsibilities of a low-end machine to the new MacBook. 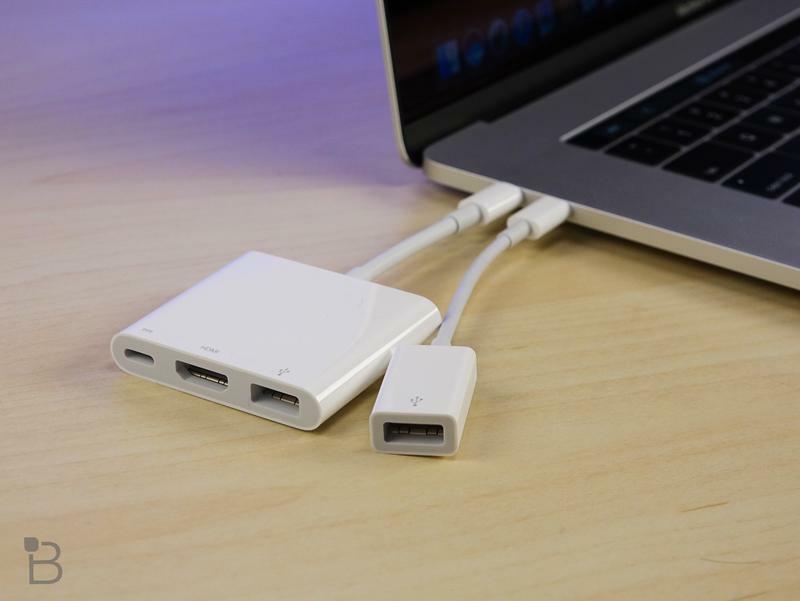 And the supplier would continue working on other products. 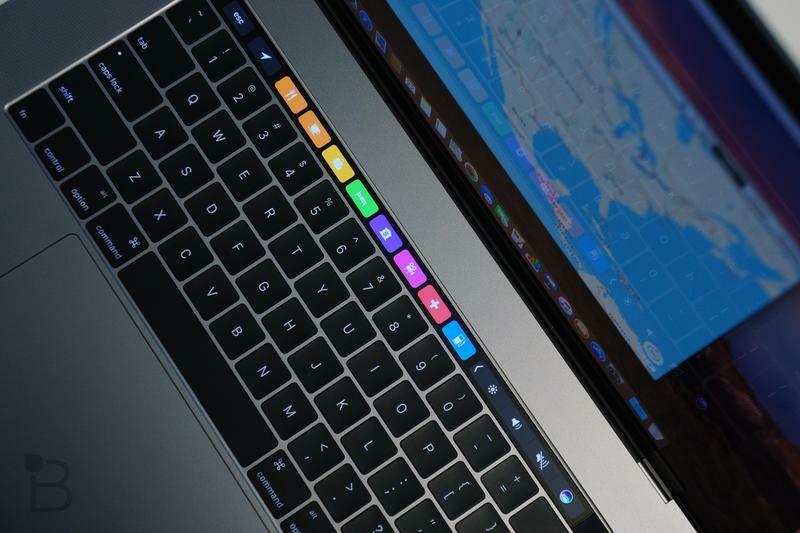 So it seems that General Interface Solution will take on production for the displays included on every laptop with an Apple logo. 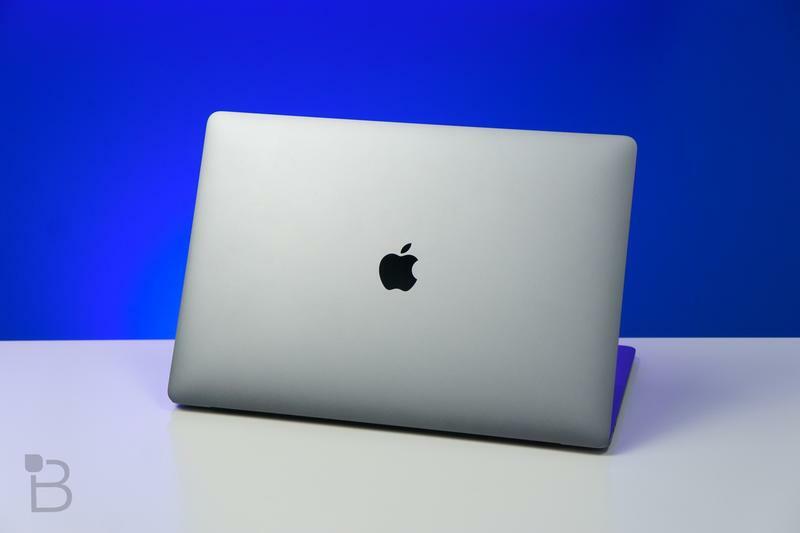 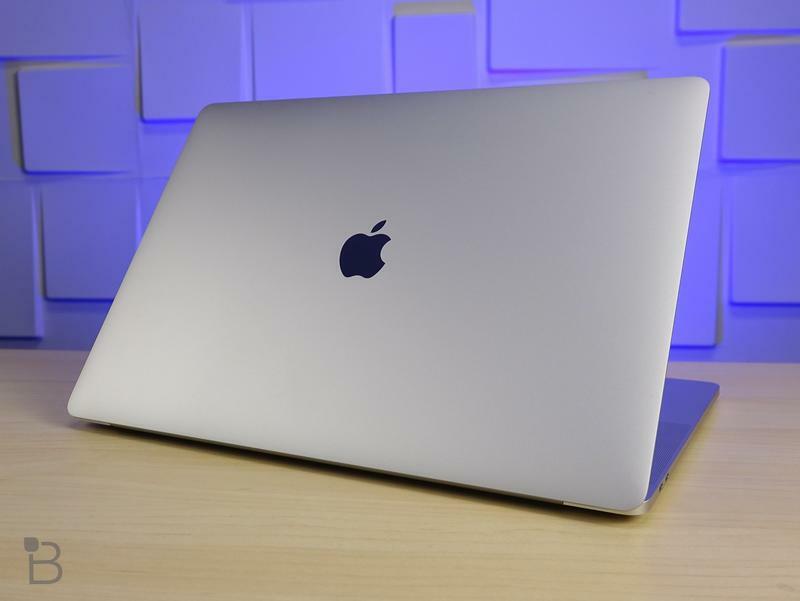 Apple’s MacBook Air was first announced in 2008; however, lately, the company hasn’t issued yearly improvements. 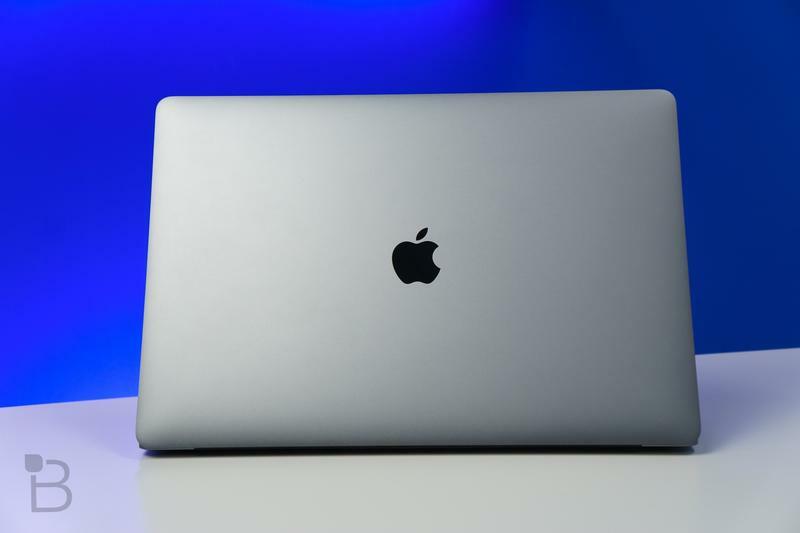 Until 2017, the laptop didn’t receive any upgrades for more than two years. 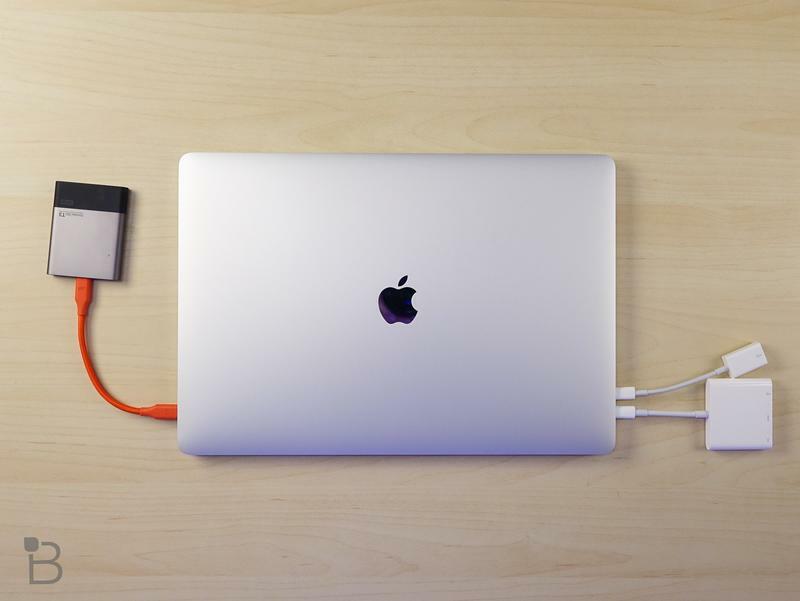 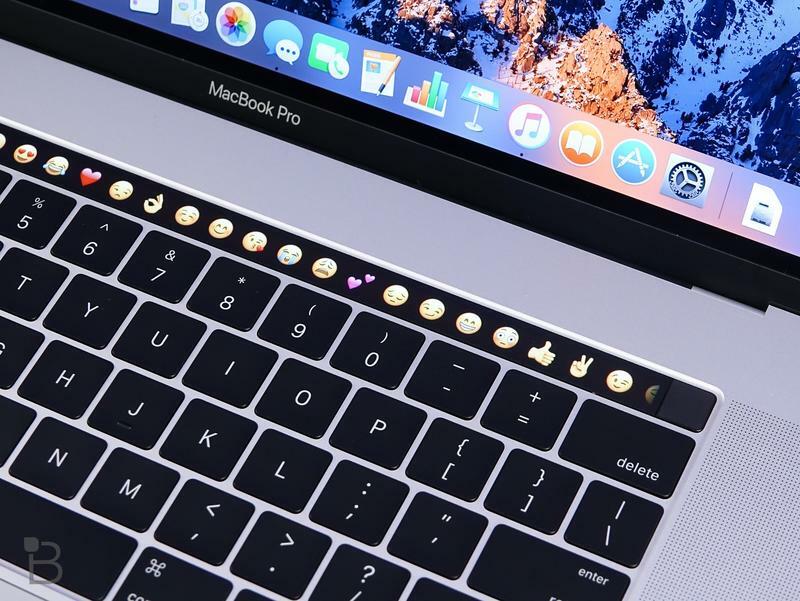 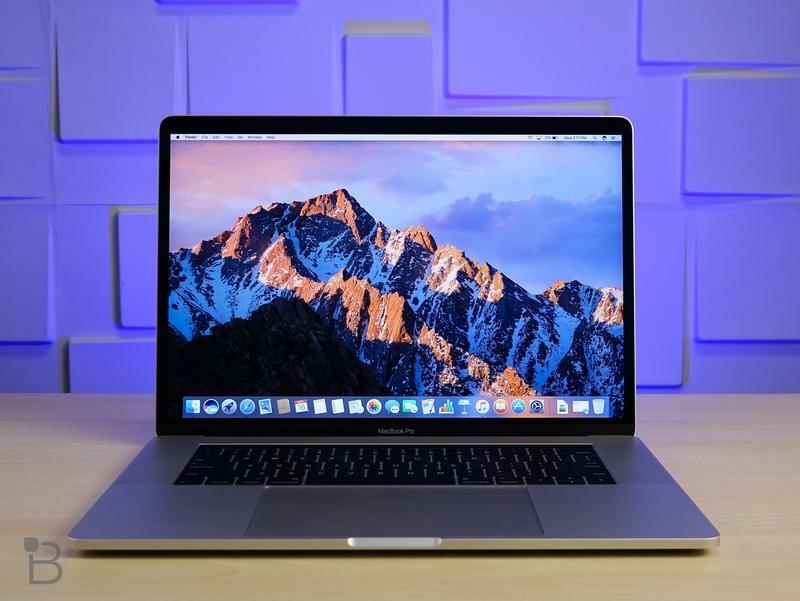 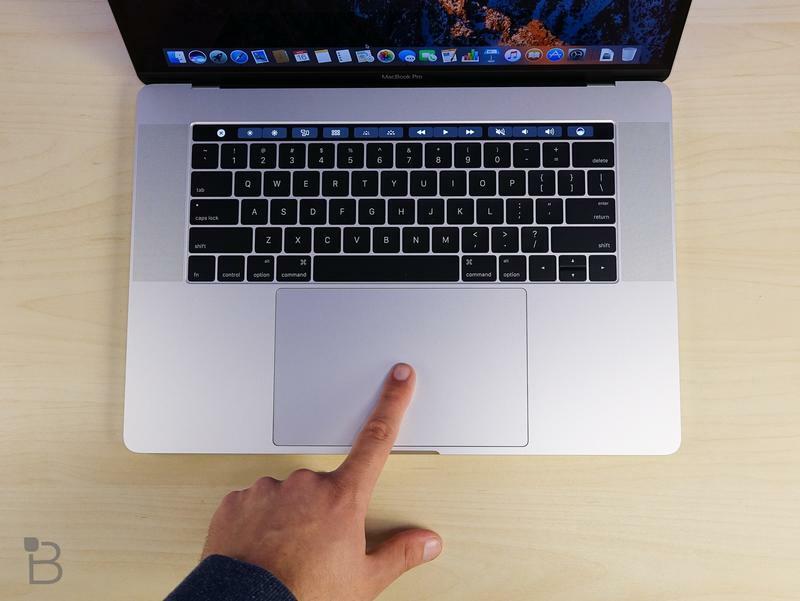 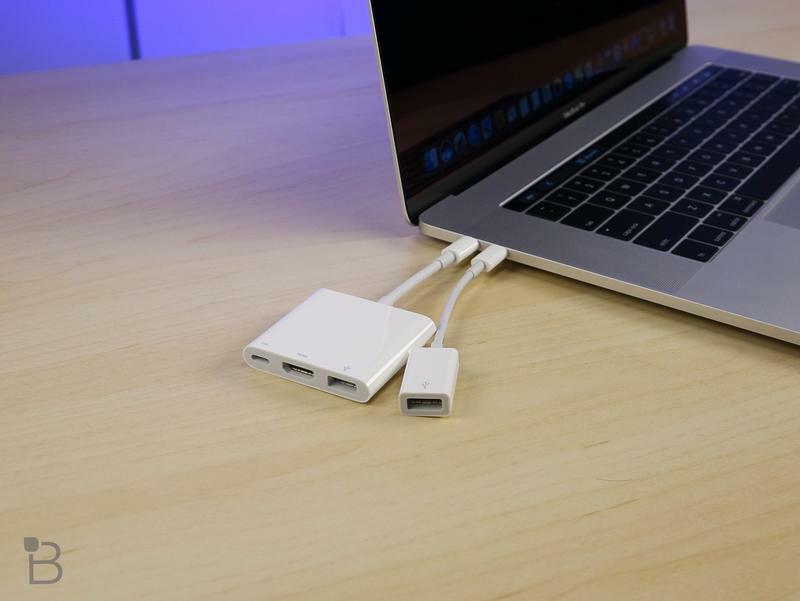 That’s because new designs and technologies have been implemented on the MacBook and MacBook Pro, two models that have defined purposes. 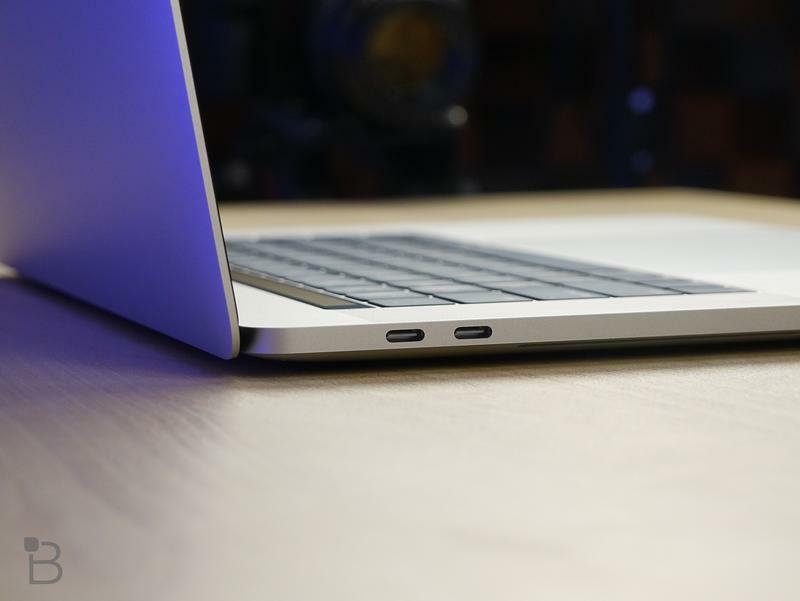 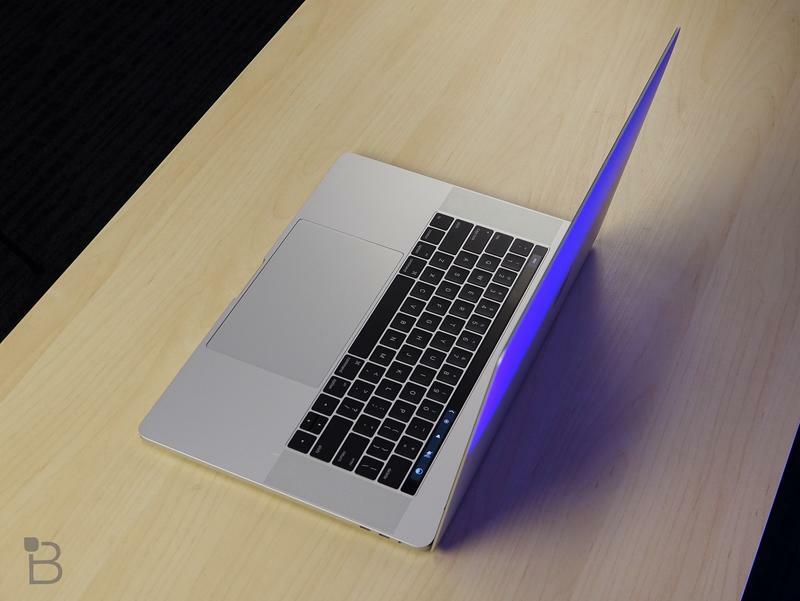 All laptops are now thin and light, so the MacBook Air doesn’t quite have a clear place in the world anymore. 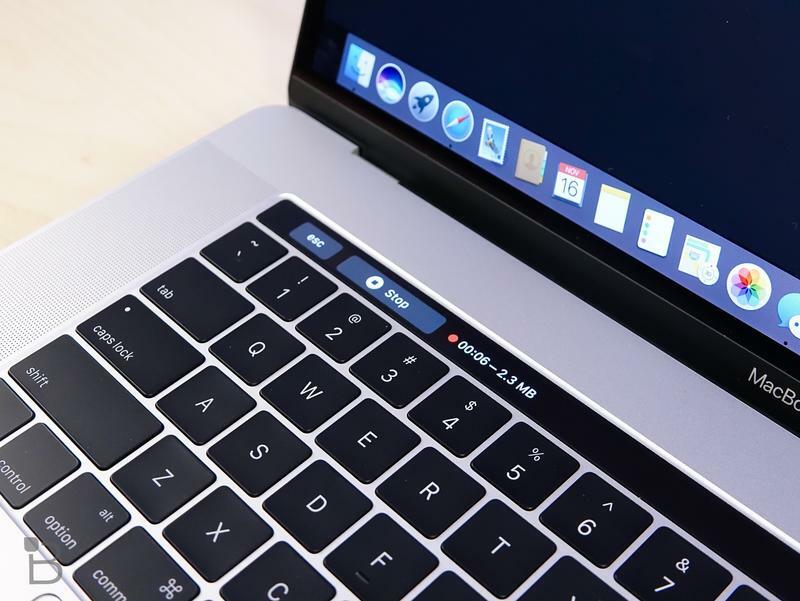 If there really is an entry-level MacBook on the way, it should be unveiled at WWDC 2018 in May or June. 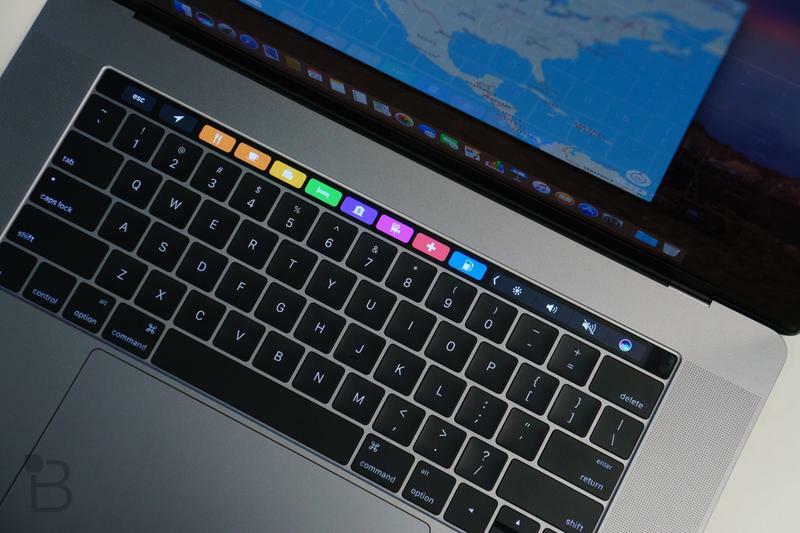 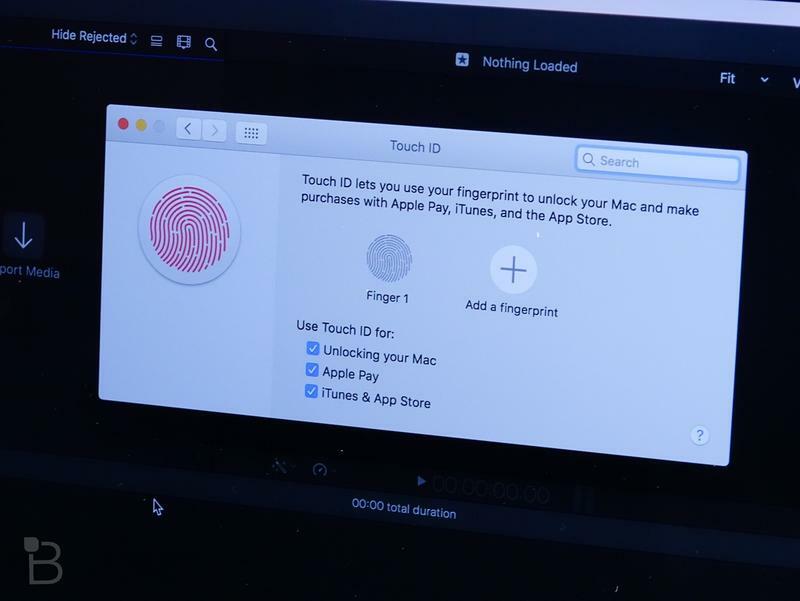 Apple normally announces new members of the Mac lineup at its annual developer conference.